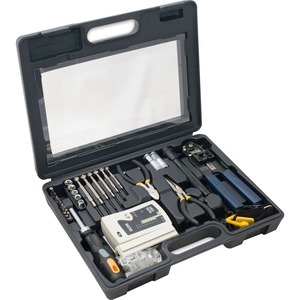 Allows network technician to install, maintain, and troubleshoot complex networks. 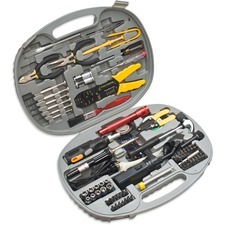 This tool kit accommodates a range of cabling types, termination and connector systems. Socket Set: 3/16", 1/4", 5/16", 11/32", 3/8"